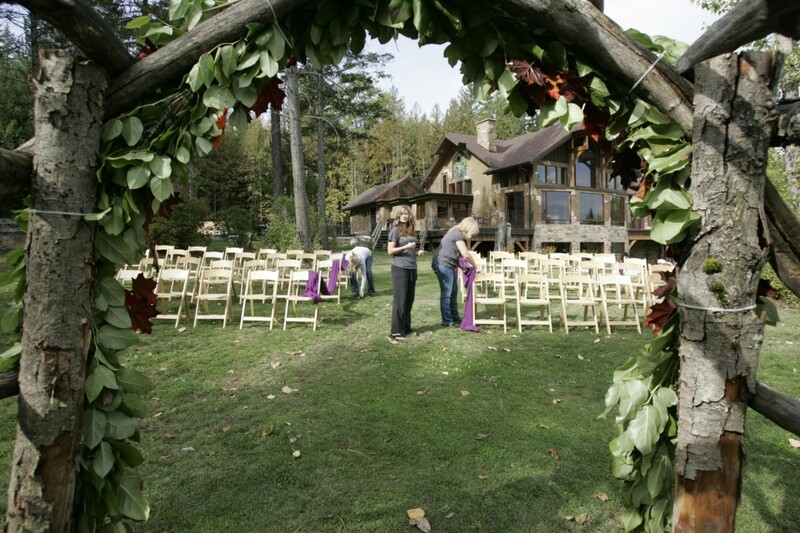 Rick and Terice's wedding ceremony at a private residence in Sandpoint, Idaho. Getting ready for the destination ceremony. 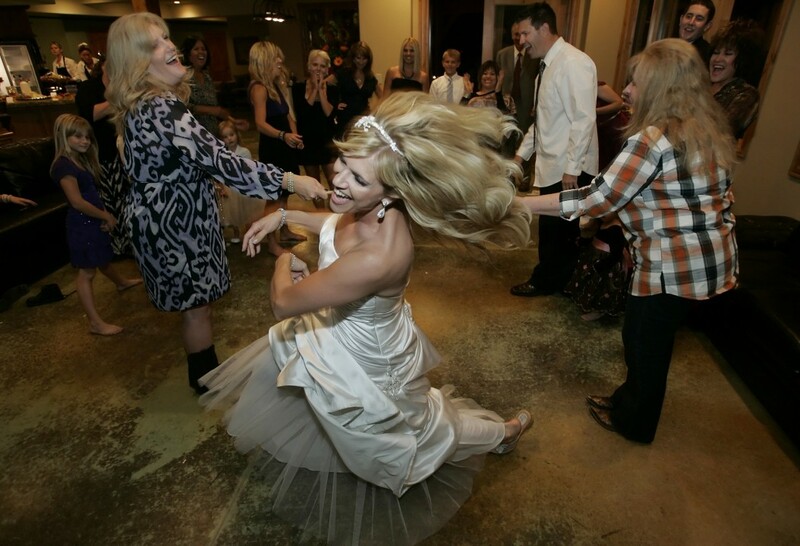 Destination weddings have an intimate beauty that cannot be replicated in one’s home location. 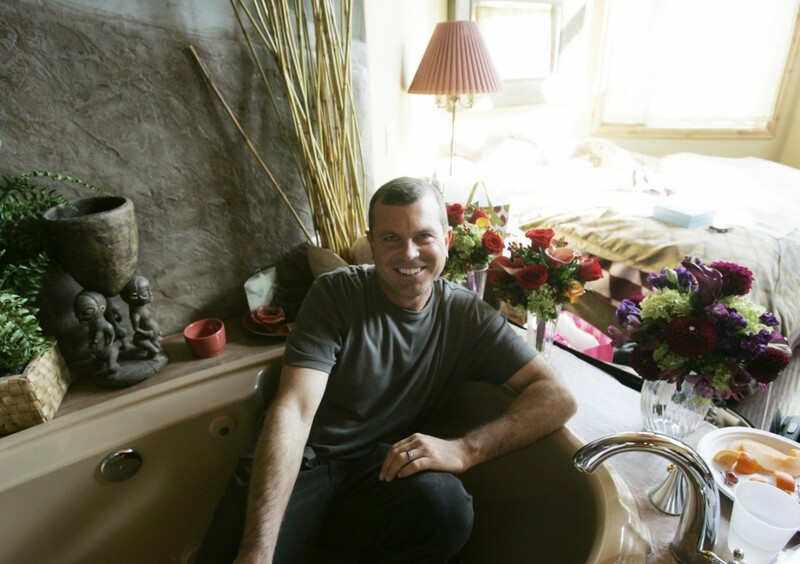 What you sacrifice in the number of guests you gain in the breadth of experience. 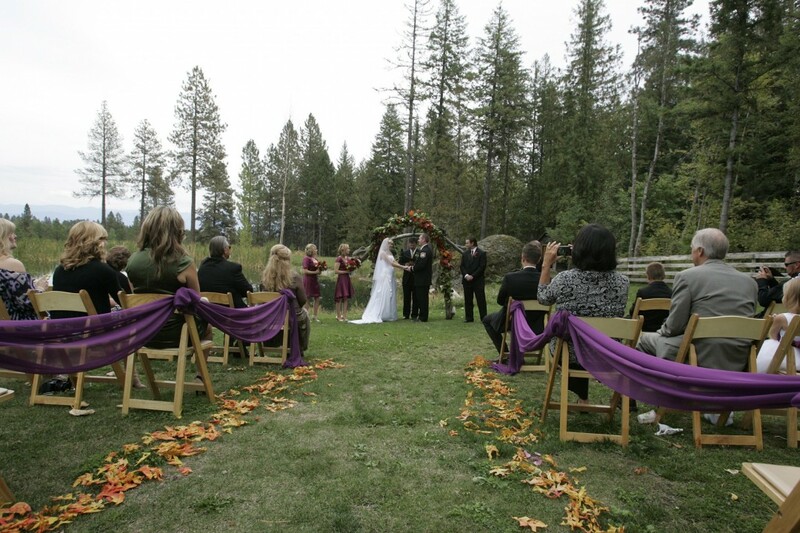 In 2011, Amanda and I had the good fortune of going to Sandpoint, Idaho, to photograph Rick and Terice’s wedding. The beautiful couple rented a private home for the special occasion, one that could house a good-sized crowd of family and friends. About 12 stayed in the house, and the other 20 or so guests stayed a few miles down the road in town. Guests toss painted “wishing rocks” into the pond. Being able to spend the entire weekend at the venue, together with the people they love more than anything in the world, created a relaxed and celebratory atmosphere for the bride and groom. That ease translated into a comfortable and joyful wedding, and a reception that lasted until the wee hours of the morning. Terice limbos at the reception! For me as a photographer, the destination wedding concept proved amazing, providing ample time for me to get to know my subjects. No sense of hurry, no rushing around. I melted into the ambiance and surroundings, easing into a rhythm that allowed me the chance to capture the couple and their guests as their most natural, relaxed selves. Plus, the bonus trip to Idaho felt like a vacation! Brad shows how relaxed this destination really was!